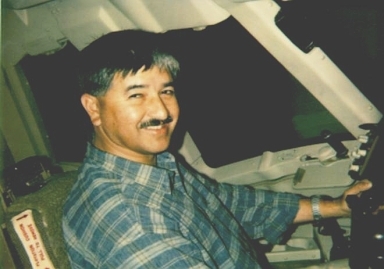 Over 27 years experience in aeronautical engineering design, aircraft maintenance and aircraft operations in both the military and civil aviation environments. Has extensive industry network. 22 years experience in Flight Test and related disciplines. Has well developed risk analysis skills. 22 years experience in the application of Test and Evaluation (T&E) principles, including Independent Verification and Validation (IV&V), Risk Planning and Treatment, DT&E, AT&E, OT&E, Type and Supplemental Type Certification, and Compliance & Conformity Assurance and Auditing. 14 years experience in the senior management of commercial activities. Focused strategic planner. 18 years experience in Company Directorships with over 12 years in the position of Managing Director. Strong understanding and appreciation of corporate governance issues and methodologies. 17 years experience as a CASA designated CAR 35/36 Authorised Person for Flight Test (performance, handling qualities, and systems) and structural, electrical and systems design with associated delegated approvals. Fully conversant with national and international aerospace regulatory environments and standards. Inventor of a number of Patented, Supplemental Type Certificated and Registered designs. A discerning entrepreneur with a strategic approach to business process innovation and leveraging applied technologies to the benefit of his clients. Author, Co-author and/or Approving Authority of over 300 Technical Reports and Papers, principally on aerospace systems and flight test/T&E projects. Effective oral and written communicator. Over 500 hours aeronautical experience, mainly on flight test activities, in a variety of military and civil aircraft, including T-38 Talon (27 hrs), TA-4J Skyhawk (31 hrs), T-2C Buckeye (43 hrs), S-3 Viking (16 hrs), P-3B/C Orion (9 hrs), AH-1 Cobra (6 hrs), OH-58 Kiowa/JetRanger (23 hrs), UH-1B Iroquois, F-111C, MB-326H Macchi (75 hrs), Mirage IIID, Nomad, CT-4B Trainer (42 hrs), CT-4E Enhanced Flight Screener (27 hrs), C-441 Conquest, C-404 Titan, Cessna-340A (33 hrs), C-210 Centurion, C-172 Skyhawk, Beech B-200 Super King Air, Fokker F-27 Research Fokker Friendship. Appointed Managing Director in November 1990 with charter to develop the company as a profitable enterprise through the provision of flight test, Test and Evaluation (T&E), and innovative engineering design related services and products of high quality and acknowledged value in the market place. Instrumental in the promotion and application of test and evaluation principles within the company's activities. Implemented Capability Maturity Model (CMM)[CMU] and Integrated Product Team (IPT) structures and practices in the company. Active in the areas of aeronautical engineering design and analysis as well as flight test engineering under AFTS Design & Engineering Procedures Manuals. Managed aircraft operations under the company's Air Operators Certificate. AFTS successfully completed a significant number of aircraft flight test, modification and certification projects under Peter's managing directorship. These included tasks on the C-130H & J, B-707 and Blackhawk helicopter aircraft plus a number of P-3C related projects, such as development of the High Capacity Cargo Pannier and prototyping of the ASH-33 DMTS Modification. Peter was one of the principal proponents in the formation of the Defence Teaming Centre, Inc. (DTC), author of the DTC Code to Ethics and Conduct, and held the position of DTC Deputy Chairman from 1996 through to 1999. 17 years experience as a CASA designated CAR 35/36 Authorised Person for structural, electrical and systems design, and Flight Test (performance, handling qualities, and systems) with associated delegated approvals. Fully conversant with national and international aerospace regulatory environments and standards. AFTS has satisfactorily completed over 1,500 projects, the bulk relating to aeronautical design and aviation matters. Projects included the development of repairs/modifications to address ageing aircraft issues through to the design, development, installation, integration and certification of aircraft modifications, defined as ‘Major’ by the CASA. Author of Unsolicited Innovative Proposal from Industry entitled “Project Tango Charlie” dated January 2000 for evolving the DHC4 Caribou aircraft through a COTS technology insertion program with inherent cost/capability improvements/savings in excess of AUD$1b. Co-author of the innovative, cost effective family of risk mitigation strategies and the extant IV&V model for the NACC Project entitled “The Evolved F-111”, circa 2001. Contributor to the ANAO Performance Audit titled “Test and Evaluation of Major Defence Equipment Acquisitions”, Audit Report No 30 of 2002. Contributor on T&E and related matters to the Senate Committee for Foreign Affairs, Defence and Trade into “Materiel Acquisition and Management in the DMO” of 2002. Contributor to the Kinnaird Procurement Review 2003 with a primary focus on Defence Capability Systems Life Cycle Management and the importance of capability requirements analysis, operational concept development, functional and performance specification, and the role of Test & Evaluation with various models and recommendations. Provided Kinnaird Procurement Review Team with results of Root Cause Analysis (RCA) on ‘What Ails Defence Today’ and recommendations on T&E models for Defence. Co-author of the forensic analysis, written for the Joint Standing Committee for Foreign Affairs, Defence and Trade, entitled “Review of Defence Annual Report 2002-03: Analysis of Department of Defence Responses” dated 26 Jan 04, and related Parliamentary submissions. Managed contracts for consulting engineering services to industry and also provided engineering support for company internal activities. Managed and mentored engineering activities which ranged from development of repairs for general aviation aircraft through to major systems development, primarily in, but not limited to, the aviation field. Established AFTS Resource Attribution System and Documentation Filing and Reporting System, along with AFTS Design Management System. Responsible for obtaining civil aviation regulatory approvals for company; establishing company's engineering design and T&E philosophy and principles; and achievement of third party accreditation of AS/NZS ISO 9001:1994 Quality System. During this time, the company submitted a number of Innovative Proposals from Industry (solicited and unsolicited), including the Commercialisation of the Woomera Instrumented Range dated 1989, the core technical and commercial tenets of which have since been applied overseas. Appointed Project Engineer responsible for technical management of the design, development, installation and integration of instrumentation into an F-111C aircraft for flight test purposes. 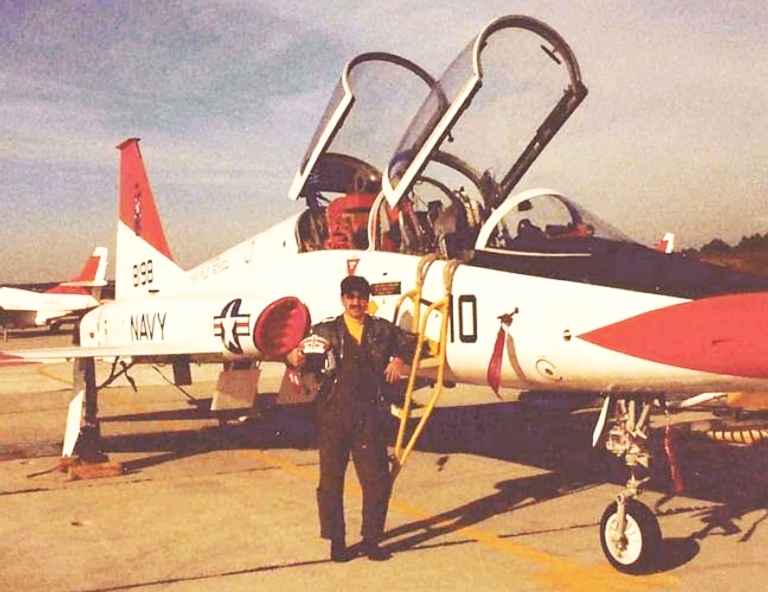 In 1983, appointed Officer in Charge of Performance and Handling Flight in addition to the F-111C engineering position. 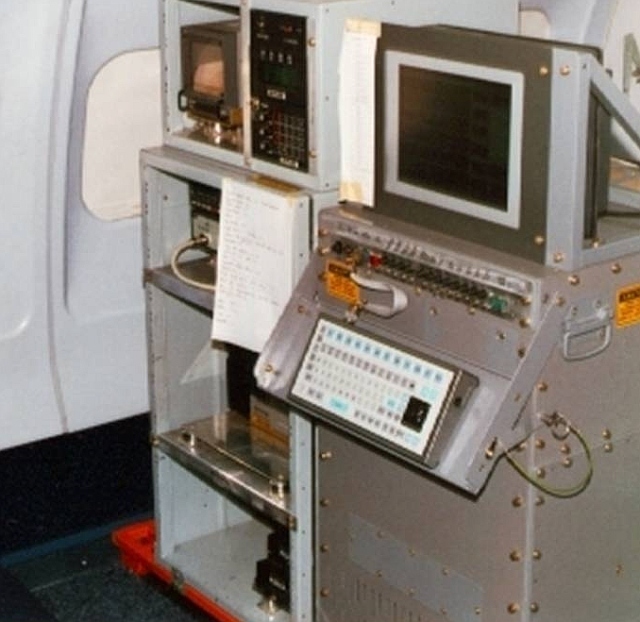 Appointed Project Manager for TS1650 – Instrumentation of F-111C Aircraft Project in late 1983. Co-implementor of real time flight test methodologies and data processing. Inaugural Real Time Flight Test Director of Telemetry Ground Station. 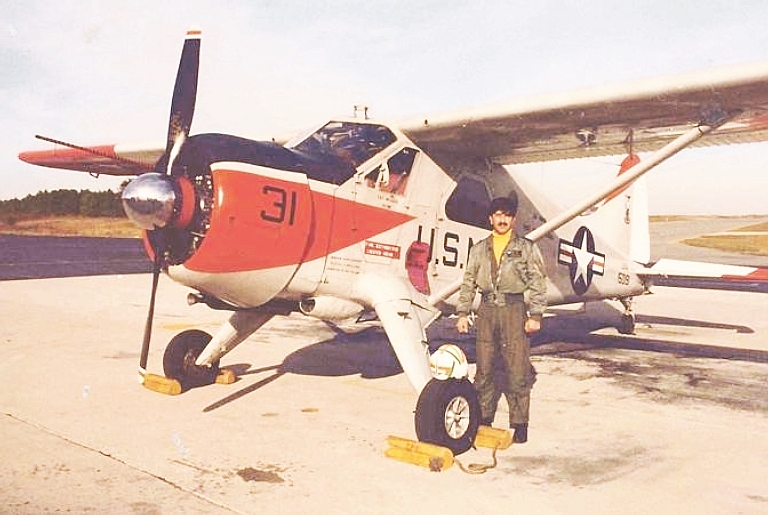 Peter Goon with two of the aircraft flown at USNTPS, the T-38 ‘Talon’ (above) and U-6A ‘Beaver’ (below). Graduated in a class of 27 (from 29 course inductees) as sole Flight Test Engineer on course. Undertook flight test activities on over 10 aircraft types accruing some 180 flight hours. Developed a comprehensive, international network of professional colleagues during his time in the USA which has developed to now include persons in senior positions in overseas aerospace companies, international airlines, aerospace agencies (FAA, NASA, et al), and Departments of Defence in the Americas, Europe and Asia. 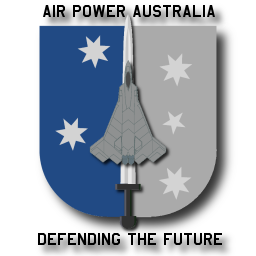 Various appointments as a RAAF Engineering Officer including OIC General Engineering Flight in support of F-111, Canberra, Chinook and Iroquois maintenance, Depot Level Maintenance Officer for the F-111C, No 3AD Project Engineer for Prototype of F-111 Fuselage Fuel Tank Deseal/Reseal, and F-111C Airworthiness Project Engineer (HQSC). Special projects included initiating upgrade of general engineering capabilities (machining and aircraft structural fitting) at Amberley; establishment of F-111 DLM capability in new facility; development of bonded panel repairs on the F-111 aircraft including Horizontal Stabiliser S/No 128 Centre Section Repair (1980), Technical Adviser to Court of Inquiry into Loss of A8-141; and, an Overseas Technical Liaison Visit on Bonded Panel and Composite Repair Technologies (1979). 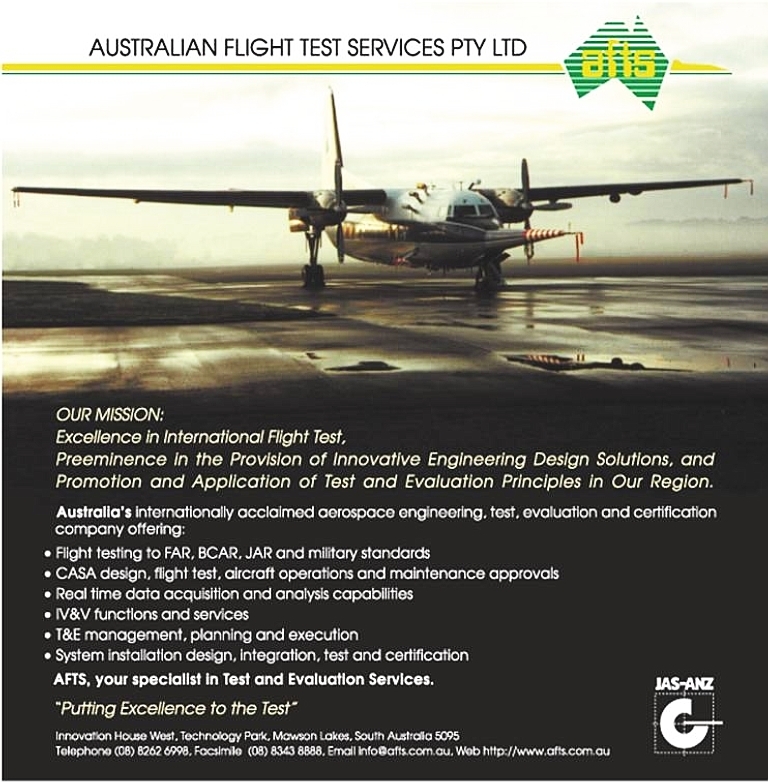 AFTS Flyer circa 2000 showing Instrumented F-27, VH-CAT, operated by AFTS from 1991 to 2001. AFTS Data Acquisition System (ADAS MkII) installed in RAAF B-707 for flight test data trials. 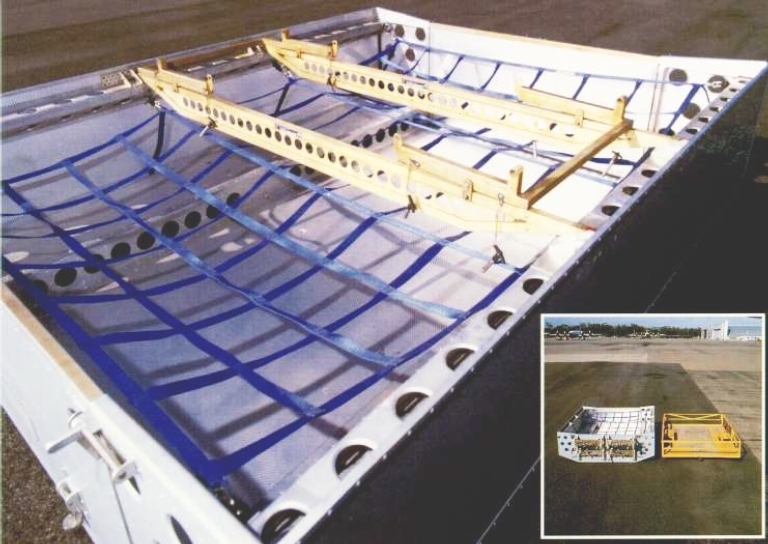 AFTS High Capacity Cargo Pannier for Orion P-3 aircraft for carriage of 2,000 lb cargo in bomb bay. 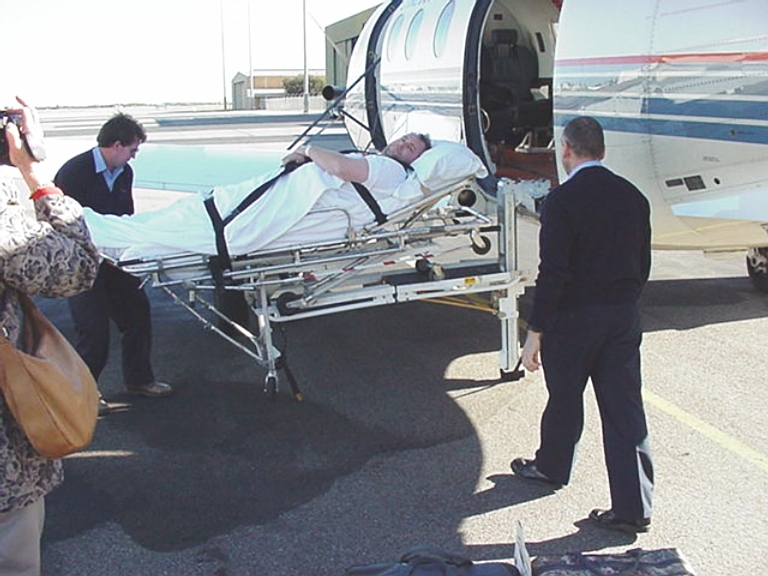 AFTS Stretcher Loading Device (SLD) and Aeromedical Stretcher (752TA) on PC-XII aircraft.